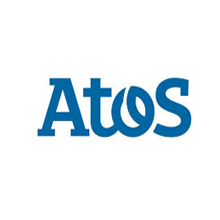 AtoS Walk-in for BSC,BCA 2013,2014 Passed outs on 24th January 2015. Walk-in Drives in January 2015 For BCA,B.Sc Freshers at Mumbai, Pune, Vadodara/Baroda. Openings For Freshers in AtoS As Software Trainee. Walk-In Date: 24th Januaru 2015.